With over 6,553,255 people living in the state of Arizona, and some of the most dangerous roads in America located in our state, there are bound to be a number of fatal car accidents which occur. Unfortunately, in 2012, there were a total of 741 reported fatal auto accidents across the state, according to the Arizona Department of Transportation. Recently, Popular Mechanics has deemed Interstate 10 as one of Americas Top 10 Most Dangerous Roads, as there are dozens of accidents, injuries, and fatalities that occur on it each and every year. While many drivers across the state do their best to avoid an accident, others seem to disregard the rules of the road and operate their vehicle negligently and recklessly, thus resulting in an alarming amount of accidents across Arizona and the United States. 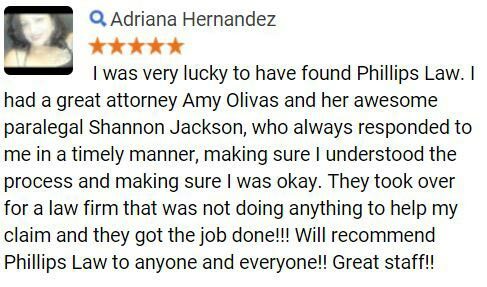 When someone is injured or killed in a car accident, our lawyers at Phillips Law Group have great sympathy for these individuals and their families. Often times, everyone surrounding the victims of auto accidents suffer both emotionally, financially, and are forced to deal with an unexpected situation. If this situation sounds familiar, our Phoenix car accident lawyers believe that you may be entitled to compensation for your losses and damages. 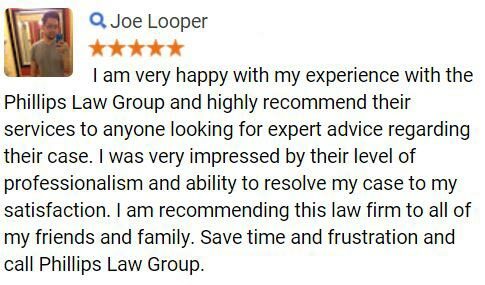 For more information, complete the Free Case Review form on this page, or call 602-258-8888 today. With a high of 1,121 crash fatalities in 2006, law enforcement officials, along with several organizations, have begun implementing different awareness programs in attempt to reduce such accidents from occurring. These programs have proven a great amount of success as the numbers of fatal accidents have reduced to 698 in 2010, 754 in 2011, and 741 in 2012. At Phillips Law Group, our attorneys have great sympathy for the families of those fatally injured in car accidents, and believe that these family members may be eligible to receive compensation for their losses and damages. 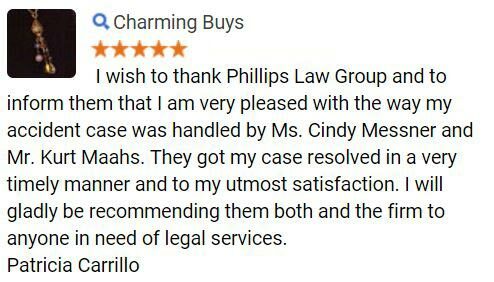 Our attorneys have represented thousands of family members in similar circumstances and will work relentlessly to achieve the MAXIMUM compensation you deserve. 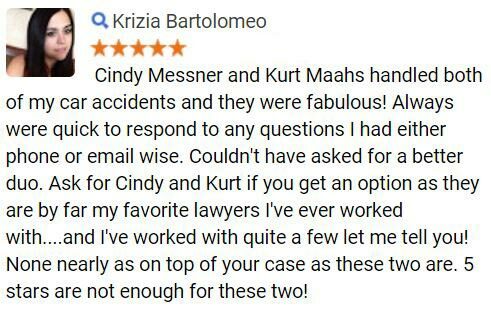 To obtain additional information about our lawyers, or if you believe you have a case, we welcome you to call us at 602-258-8888, or simply complete the Free Case Review form at the top of this webpage - Its that easy.